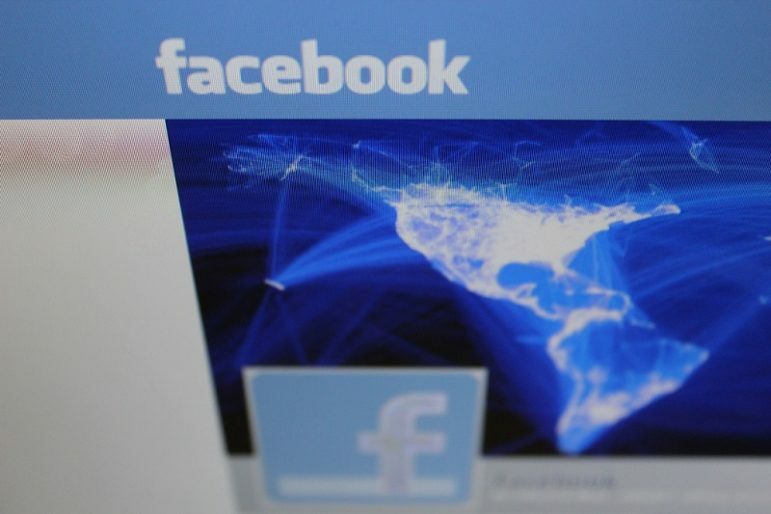 Is Facebook Manipulating the News? Gawker Media Group’s Gizmodo website published a story last Monday, quoting former Facebook contractors accusing the Internet giant with editorial bias in its news feeds. The bias allegedly includes neglecting or downplaying conservative stories, topics, and media websites while sometimes artificially emphasizing non-conservative story lines Facebook leaders believed deserved more attention. Conservatives have long believed that the mainstream media are biased against their views, and the Gizmodo report plays into that belief. It doesn’t help that the Facebook spokesperson who initially denied the reported bias is himself a maxed-out donor to Hillary Clinton’s presidential campaign, and that Facebook executives have given her campaign more than $114,000 through March. That total is almost seven times higher than that received by Marco Rubio, the Republican presidential candidate receiving the most support from Facebook executives. By the end of the week, Facebook CEO Mark Zuckerberg had promised a “full investigation” as well as a commitment to reach out to representatives of conservative media and thought. A letter to Zuckerberg from U.S. Sen. John Thune (R-SD), chair of the Senate Commerce Committee, may have helped increase visibility of the issue and focused Zuckerberg’s attention. The New York Times has been following the story and believes it bears watching for several reasons. More than 167 million U.S. subscribers and one billion people worldwide receive Facebook’s news feeds every day, from home subscribers to media editors, politicians, educators, and policymakers. Facebook’s editorial choices can, quite literally, influence what the world is thinking and talking about. But isn’t Facebook’s news feed ranked using an impersonal, impartial computer algorithm? Not really, say the former Facebook workers who helped compile and publish the newsfeed. Selecting articles is a very human process performed by “news curators” who examine the information developed by Facebook’s algorithms and make judgment calls on the appropriateness of the topics, stories, and sources. Another issue calling Facebook’s editorial choices into question is its recent announcement that it is contracting with media outlets to pay for streaming video and other news content to be “broadcast” using Facebook. Which outlets will it contract with—or refuse to contract with—and why? Will subscribers be told which content is paid for by Facebook and which is not? Editorial bias is common and is not in itself wrong. As long as there has been a press, there have been publications with an ideological viewpoint—liberal, moderate, conservative, libertarian, and all the others. Special interest publications are plentiful, with each taking a particular view of events and issues. Bias consists not only in how stories are reported, but, more importantly, how stories and sources for stories are selected by editors. Most publications proudly proclaim their editorial viewpoint as they seek to build their audience, and audiences choose to consume (or avoid) publications based on their ideology as well as their accessibility and journalistic quality.